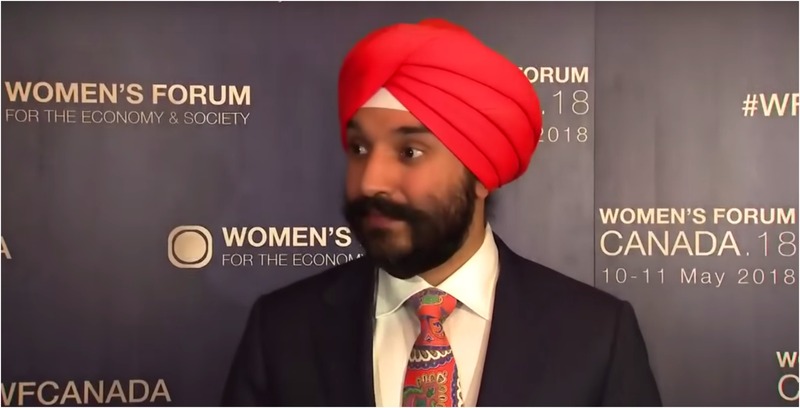 Innovation, Science and Economic Development Minister Navdeep Bains announced the $60 million investment that CanCode is getting as part of Budget 2019 during a press conference on March 26th. The company invests money to support initiatives providing educational opportunities including digital skills and science, technology, engineering and math (STEM) courses. The government pledged additional funding to the program that will be invested over two years starting in 2019-20. The funding will help “prepare young Canadians for their future,” and is a way to encourage young women, Indigenous Canadians and other under-represented groups to pursue a career in STEM. The federal government had invested $50 million in Budget 2017, and with the additional funds, investments will total $110 million. “Young Canadians will drive our economic success for years to come. We must give them the tools to succeed in their careers and to participate in their communities. 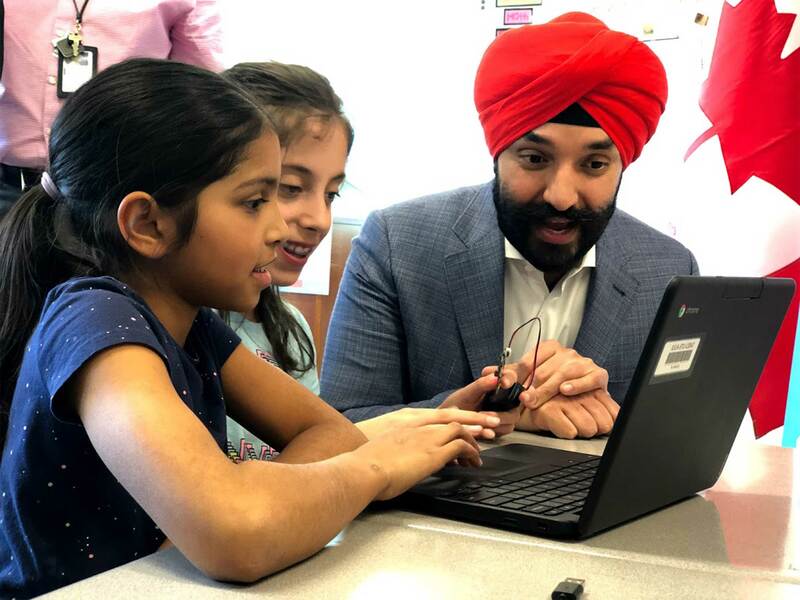 Our investments to teach them digital skills and make higher education more affordable will help them transition successfully from classroom to research labs, shop floors or boardrooms,” Bains said.